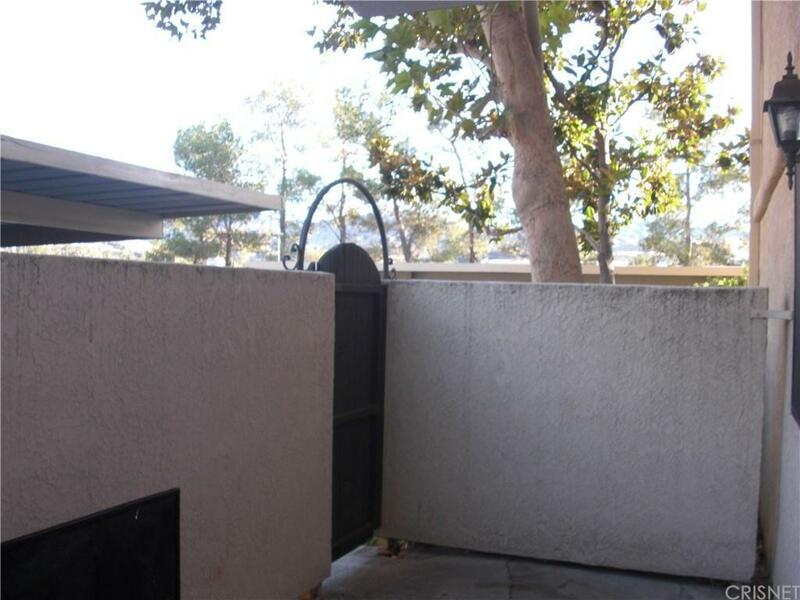 Amazing Upgraded and Updated Canyon Country Condo! 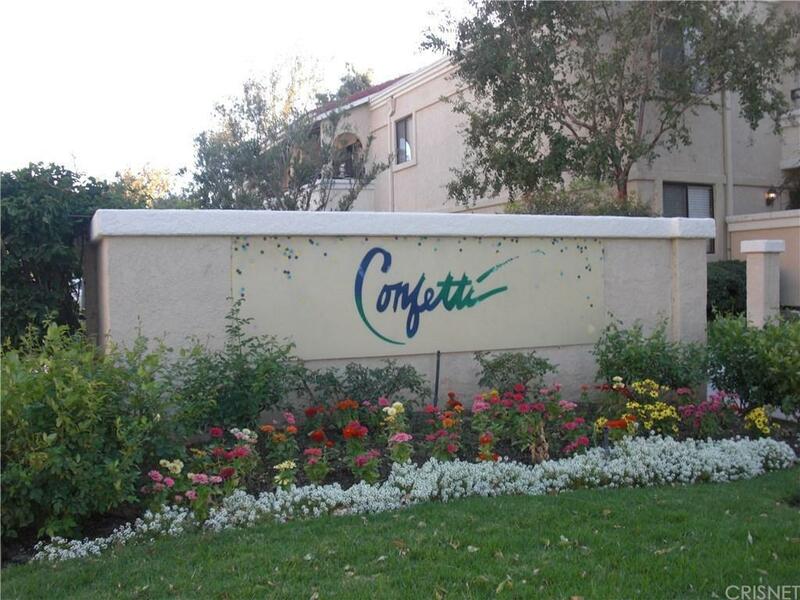 This terrific 2 bedroom, 2 bath lower unit is perfectly situated in the Confetti complex with easy access to parking, the community pool and the spa, community gym, and other community amenities. 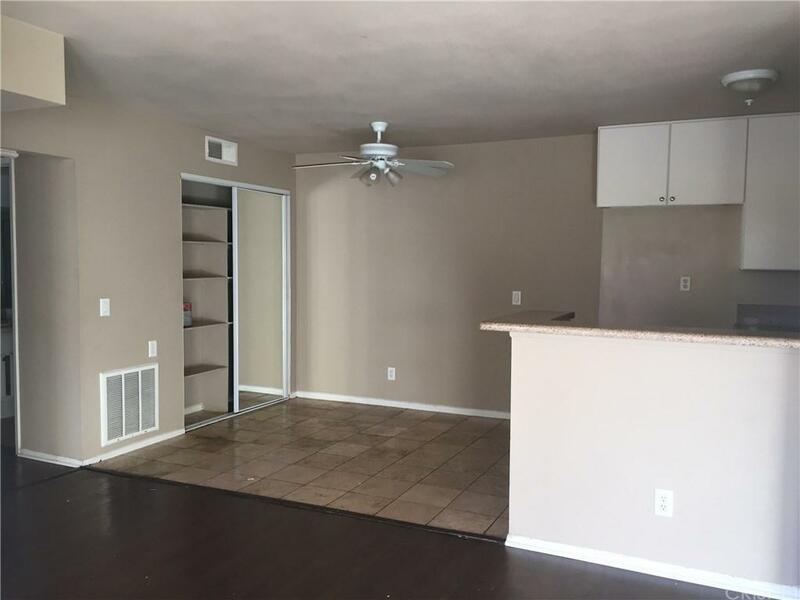 The property features an updated kitchen with a built in microwave, custom counter tops, and plenty of storage, a lovely dining room with a mirrored pantry, custom bathroom tile and custom flooring throughout. It also has walk-in closets, a private balcony, newer fixtures, and much, much more!! Located just behind the Edwards Cinema complex on Soledad Cyn, this home is walking distance to restaurants, movie theater, shopping and more! 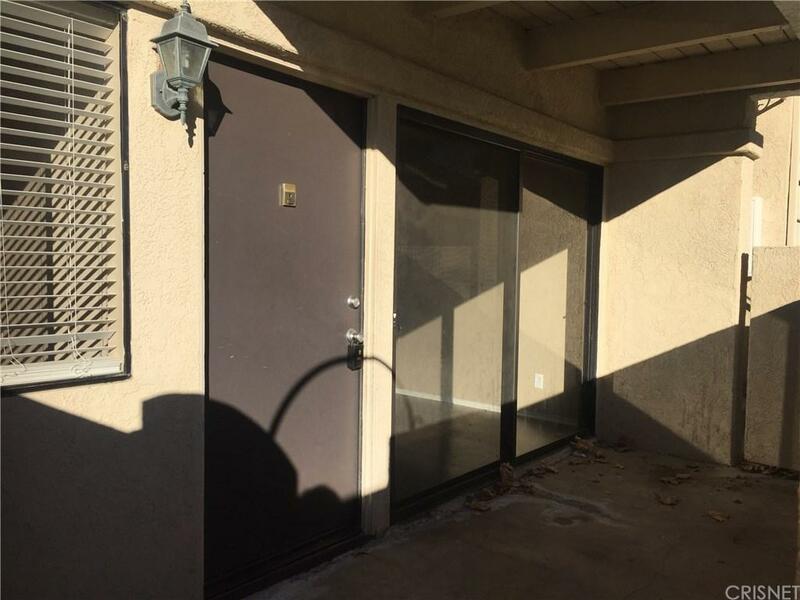 Located close to the I-14 freeway and centrally located in the heart of the Santa Clarita Valley don't miss this great opportunity for a first time buyer or investor. Why rent when you can own? Sold by Angie Marquez BRE#01179940 of Exp Realty Of California Inc. Listing provided courtesy of Richard Szerman DRE#01179940 of Alta Realty Group Ca, Inc and Anna Moreno CA DRE# 01895073 of .